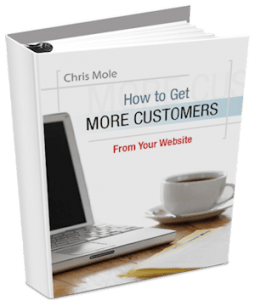 Plain simple, building a database of names and email addresses should be the number one objective of anyone who is serious about selling online. I read a lot of internet marketing blogs. And there’s one thing most top marketers are doing right now, which annoys the heck out of me. One of my favourite blogs is Neil Patel’s Quicksprout.com. Recently I agreed to help a client with an email marketing campaign to generate leads for his business.